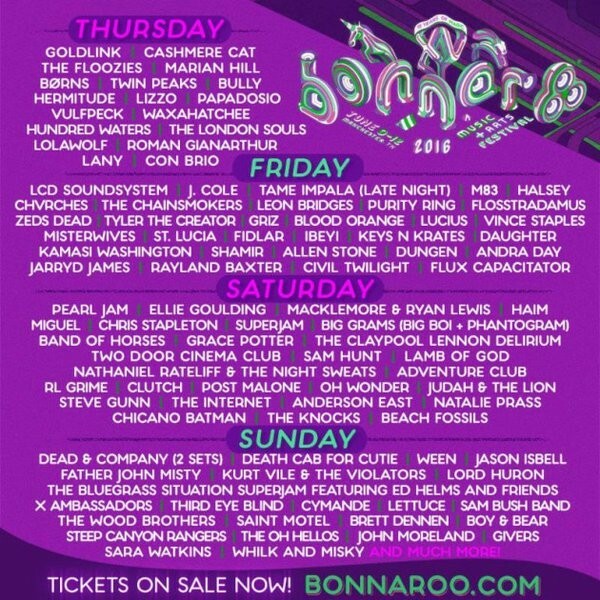 The wait is over for fans of the long-running music festival known as Bonnaroo. Tonight the full, official lineup was announced on Conan and the bill is packed with a diverse range of musical talent. Running from June 9-12, this will mark the 15th anniversary for the Manchester, TN-based music festival. Despite a partial leak that occurred last week via the festival’s mobile app, there was plenty of new news to get excited about. Some of the biggest names on the bill this year include a pair of recently reunited groups. 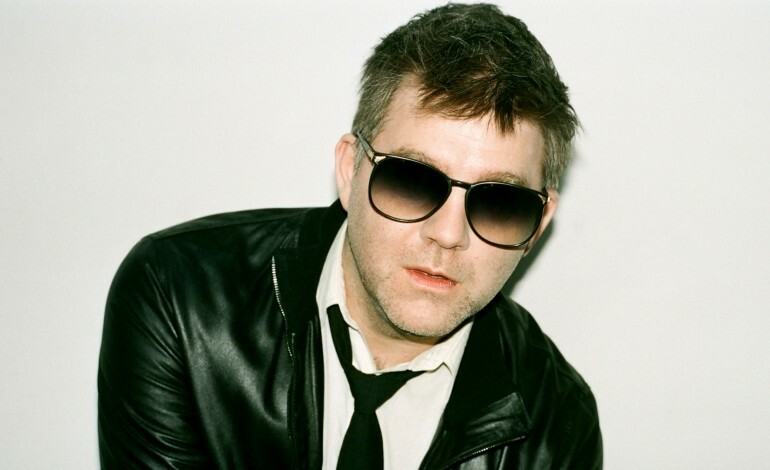 LCD Soundsystem announced their return earlier this month with a spot at Coachella, and Ween announced their reunion in December after a four year hiatus. Other big names at the festival include Pearl Jam, J.Cole, Death Cab for Cutie, Tame Impala, Haim, Big Grams, Father John Misty, Kurt Vile & the Violators, Lamb of God, FIDLAR, Natalie Prass, Bully, Twin Peaks, Waxahatchee, and many more. Playing a pair of sets at the festival are Dead & Company, a collaboration that features founding members of the Grateful Dead joined by John Mayer. Find tickets for the festival at it’s official website, located here. There will be showers, water filling stations and yes over 400 flushable toilets. UPDATE (4/8/2016): Bonnaroo has added more names to their already-stacked festival, including Hinds, Mothers, Sunflower Bean and Wet.